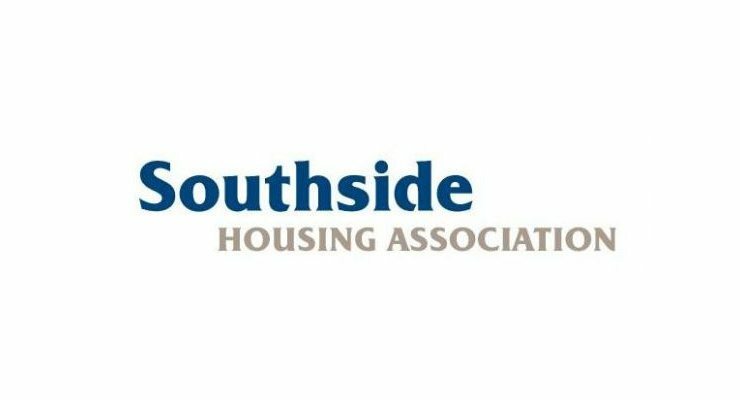 Southside Housing Association have had a positive £30 million in injection via Handelsbanken plc which is to help them finance new build properties and a programme of housing improvements. Full story can be read on the Scottish Construction Now website. Matt Giggs – What do Estate Agents really want? More Listings or Something else?